It appears that central banks around the world are either engaging or leaning towards increasing interest rates. 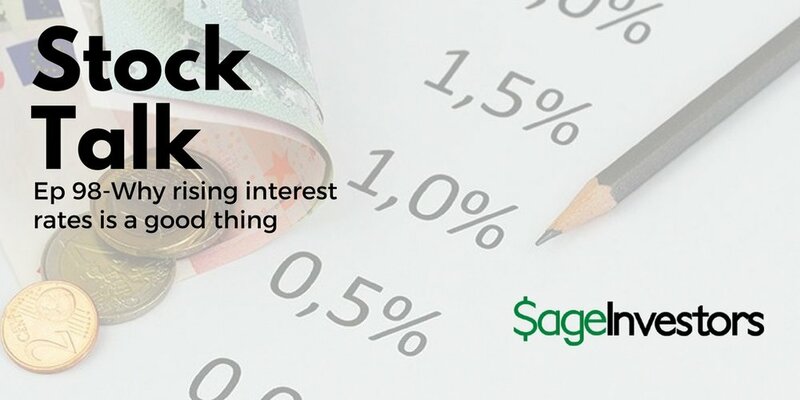 At a first level thinking, rising interest rates spell trouble for stocks in the short to medium term, however as we've been living in a prolonged era of excessively low interest rates, an increase interest rates is actually a welcome event in the long term. In this episode I share my thoughts on why higher interest rates are a welcome tonic for free market economies.